We’re on the national blog! Check out this article from the national GlobeMed website on our chapter and partnership with ASPAT! The blog talks about ASPAT’s role in fighting tuberculosis in Peru, and one of our main goals for this year: provide TB patients with business management training and subsequent funds to set up their own microbusinesses. Through teaching entrepreneurship skills, ASPAT and GlobeMed at UChicago seek to provide a more long-term opportunity for TB patients to improve their health and lifestyles. 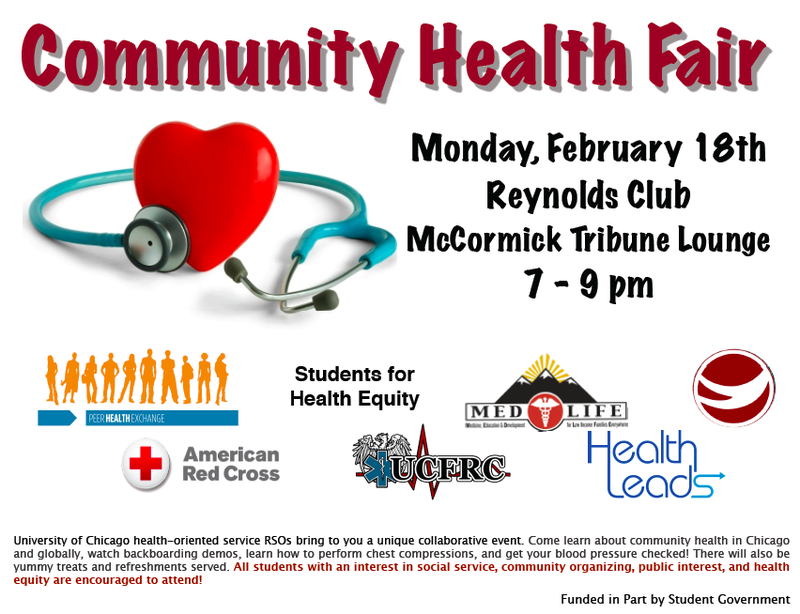 Also, this Monday February 18 is Community Health Fair at the Reynolds Club! Come participate in workshops by the health-oriented service RSOs on campus.